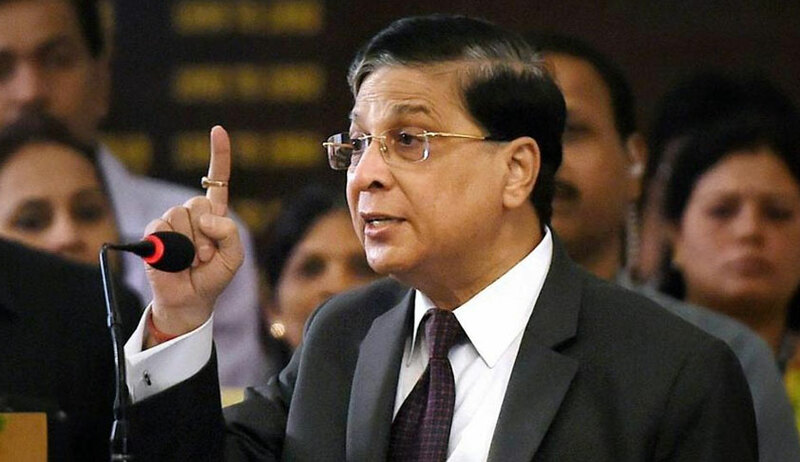 A three-judge panel has been constituted by Chief Justice of India Dipak Misra to inquire into the alleged role of an Allahabad High Court judge in granting permission to private medical colleges to admit students despite a firm Supreme Court ban, the Times of India reported today. The panel comprises Madras HC chief justice Indira Banerjee, Sikkim HC chief justice SK Agnihotri and Madhya Pradesh HC's Justice PK Jaiswal. The HC judge's defiance led to a CBI probe into the medical seats scam and arrest of an ex-judge of the Orissa high court. A bench headed by CJI Misra had earlier, on Medical Council of India's appeal, reversed one such order by a two-bench of the Allahabad HC headed by the judge in question, and had cancelled all admissions made pursuant to the HC order. Importantly, the SC had kept the MCI petition pending to examine the propriety of the HC judge's order, especially in the light of the SC's blanket ban on private medical colleges from admitting students for 2017-18 academic year. TOI quoted apex court sources as saying that the CJI, on receipt of complaints from UP advocate general Raghavendra Singh and Dr Abhai Krishna about the alleged impropriety of orders passed by the bench, headed by Justice Shri Narayan Shukla, had sought responses of the HC judges concerned and the HC chief justice. The report said after receiving the responses and examining them and considering that the "allegations were of a serious nature", CJI Misra concluded that a "deeper probe under the in-house procedure" was required. The three-judge inquiry committee will find out the facts behind the alleged irregularity in passing judicial orders favouring the medical colleges. The report said the judge in question will get full opportunity to defend himself before the panel. However, the in-house fact-finding inquiry not being a judicial inquiry, it will not involve examination or cross-examination of witnesses. "A fair and proper inquiry will reassure the parties that justice will be done to them and the public at large will be confident that the outcome of the inquiry will be just and reasonable," the order instituting the inquiry said.